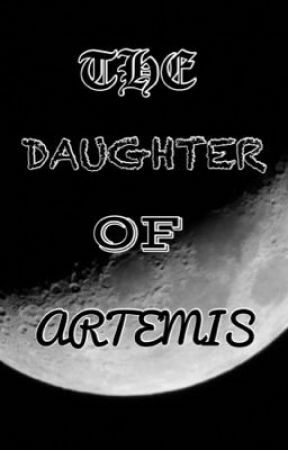 The daughter of Artemis must go on a quest to prove herself worthy of living, and to stop the Titan Prometheus from overthrowing Mt.Olympus. 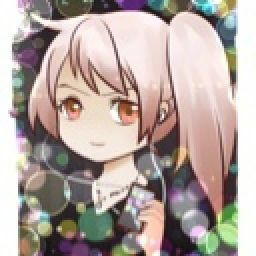 Here is chapter 6. Written by me as well. My friend is probably going to write the next one. Thank you to gothygirly01 for commenting. Anyways, enjoy. 3. I hate this world. I don&apos;t care if you believe me or not. My dad is Zeus. You are saying that I&apos;m lucky? Great. I&apos;ll trade with you. I feel shameful that he&apos;s my dad. I really do. So now you are asking why? Here are the reasons: He threw me in an orphanage when I was just 3. Before I came to camp half-blood, he never contacted me once or  told  me that I actually had parents. Even until today, I have no idea who my mom is. Sure, I inherited some of his powers. But so what? Was he a good dad? Does he care about me? Did he ever come to see me? Did he ever even send me a dream? To be honest with you, I don&apos;t even know how he looks like. And it took him a year to remember my existence at camp half-blood and claim me. That is part of the reason why I&apos;m so arrogant and cold right now. Anyone would be like this if their dad did that to them. I grew up in the shadows of what my dad did to me, so don&apos;t blame me if I seem distant. Because I am.